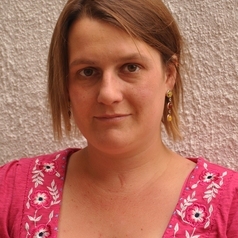 Jennie Bristow is senior lecturer in sociology at Canterbury Christ Church University and an associate of the Centre for Parenting Culture Studies. She is author of 'The Sociology of Generations: New directions and challenges' (Palgrave Macmillan 2016, in press); 'Baby Boomers and Generational Conflict' (Palgrave Macmillan 2015), and 'Standing Up To Supernanny' (Imprint Academic 2009). She is co-author of 'Parenting Culture Studies' (Palgrave Macmillan 2014) and 'Licensed to Hug' (Civitas 2010).